BEST DEAL IN THE MONTREUX! Stunning unobstructed city and mountain view! This open stylish, modern and well designed 1 bdrm & 2 den suite has one of the largest patio in the building and even a sunroom. Fireplace, 1 parking & large storage locker. New high end lighting, granite counter tops, gas range, black stainless appliances, hardwood floors, 9' ceilings. 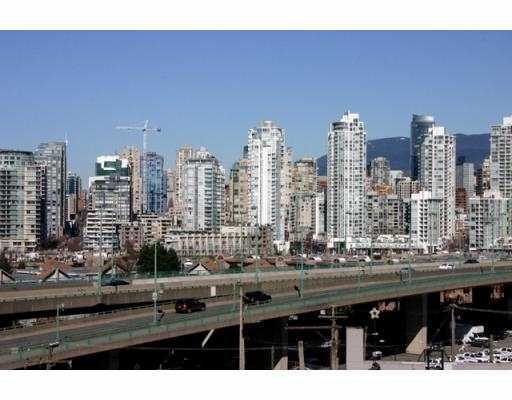 A stones throw from Olympic Village, Yaletown, Granville Island, RAV line...... 2-5-10 warranty GST included. Won't last.